The National Alliance for Care Giving reports that 43.5 million adults in America provide unpaid care to seniors. Women provide the majority of care to parents. For every 2 out of 3 cases, a woman provides care to a loved one. The other third of all cases consists mostly of care from paid providers, and some care from men. How can I afford to care for my parents? Women frequently take career breaks to care for loved ones. They make sacrifices at work by going part-time or requesting flexible schedules which can lower income and negatively affect career advancement. Some women chose to leave work entirely or take early retirement. This results in forfeited wages, lost employer benefits, potentially lower Social Security retirement benefits, and reduced retirement funds. Moreover, when it is time to return to the workforce, women often face difficulty finding a comparable job. We are here to help you do a financial checkup, to make sure you can afford to care for your loved one. Many people believe that Medicare covers the cost of long term care, it does not. Skilled nursing home care is covered, however, it usually follows a hospital stay and is deemed necessary by a medical team as a transitional point of care until the patient is able to return home. This type of care is temporary and is covered by Medicare, up to 100 days. Medicaid does cover care, but recipients must “spend down” practically all of their assets before being eligible to apply for assistance. If a person has a reasonable income and assets, he or she will need to pay for care out of pocket until nearly assets are gone. If your loved one bought long term care insurance, he or she may have adequate coverage for long term care, be sure to review the policy. There are elimination periods and qualifications that must be met prior to policy activation. We will help you get organized and map out a plan that helps you manage care for your loved one while making sure you take care of you. We go to work determining expenses and cash flow for your loved one's needs. Then we guide you through the process of getting your loved one covered. The demands of caregiving for an aging parent, relative, or spouse can be overwhelming, but the good news is that you're not alone. Support is available to help restore your life balance. Someday, you may be in the position to help other women in the same predicament by sharing what you've learned, continuing the circle of caregiving. Call us to discuss your personal situation; at no cost or obligation. Do be sure your loved one is safe from elder abuse, danger and fraud. Do have your parent sign a health-care power of attorney so that you can make medical decisions if necessary. Do talk with your loved one about long-term care planning and insurance. Do inquire about home health care through an established, licensed agency. Do evaluate local financial assistance programs for seniors and inquire if your loved one qualifies. Do join a local caregiver support group by contacting your local area Agency on Aging. Do ask your parents for copies of their important documents such as: long-term care policies, life insurance policies, living will, Health care proxy, DNR status, power of attorney, and trusts. Do take account of your parent’s assets and liabilities, find out what they owe (insurance premiums, mortgage/rent, auto payments) and what they receive (Social Security benefits, IRAs, investments or pensions). of working women decrease work hours to care for a loved one. of women pass up a job promotion, training or assignment to care for a loved one. 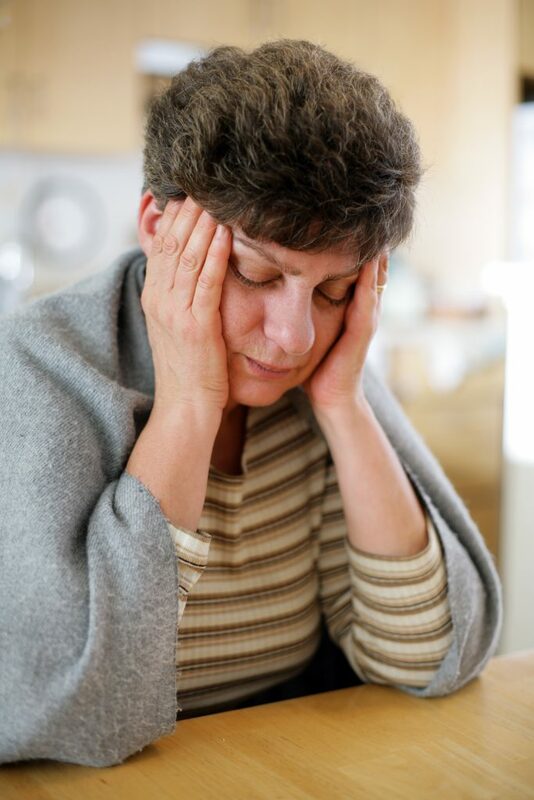 of woman caregivers have health problems as a result of their caregiving activities. Don’t forget to ask your parents if they have established beneficiaries on their financial accounts. Don’t be shy about reaching out to friends and neighbors; you'll likely meet people in similar situations who understand exactly what you're going through. Don't overlook adult health centers that may be close to home or work, they offer safe daytime programs for the elderly. Don't miss the chance to talk with your loved one about his or her values and expectations as you will want to honor those wishes. Don't wait to look into senior living communities, do it as soon as possible, many have waiting lists. Don't let too much time go by when trying to discover financial accounts, dementia can progress in the elderly and forgetfulness is very common. Assisting with long term care benefits and claims initiation. Formalizing end of life care decisions. Providing access to HIPAA release forms, health care proxies, and DNR forms. Setting up budget and financial management strategies using our proprietary on-line program. Ruth is the mother of four middle-aged children, Judy is her only daughter. Ruth lost her husband at 75 years old, she was able to remain in the family home in close proximity to friends, neighbors, and family. She enjoyed watching her grandchildren grow and she had little concern about finances thanks to her husband’s generous pension plan and his decent social security benefits. Today, Ruth is 86 years old. Her vision is impaired and recently she had to give up her driver's license, she is also unsteady on her feet. About six months ago Ruth fell and broke her hip. She recovered in a rehabilitation facility and returned home with just a few weeks of nursing services before she was on her own. Although Ruth was visited frequently by family and friends, she lived alone at home. Judy stepped in as much as possible cooking, cleaning and running errands. She also managed much of Ruth’s finances. Despite running her own household of three, and maintaining a full-time job, Judy kept it all together. Her kids called her “Super Mom”. 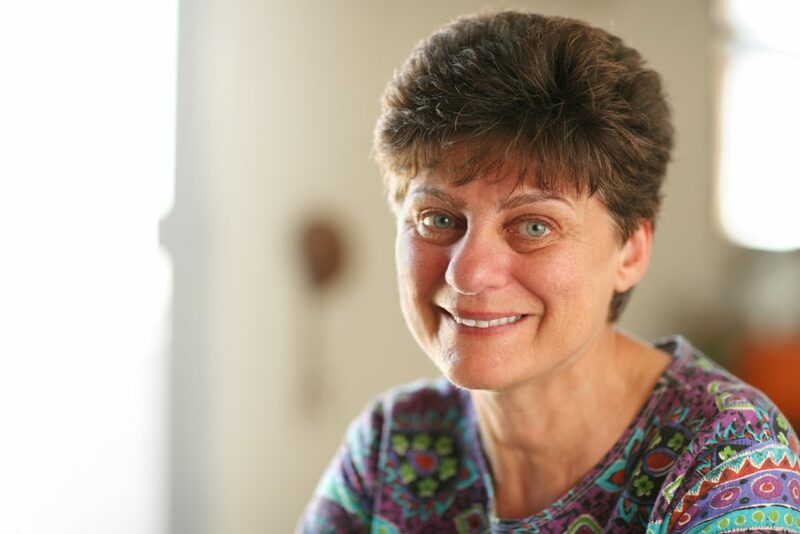 About 6 months after hip surgery, Ruth fell again and was rushed to the hospital. 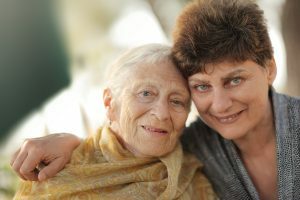 The case management team told Judy that her mom could no longer safely live alone at home and encouraged Judy to seek full-time care for her mother. Ruth did not have enough funds to pay for full-time care. Judy was exhausted, she knew her mom had a long term care policy, but she was not able to access the benefits right away. Judy gave us a call. At first, we determined what would be covered by Medicare, then we projected out-of-pocket costs and related expenses. Next, we reviewed the long term care policy’s elimination period and necessary requirements Ruth had to meet to activate coverage. Using Ruth's income sources, we created a financial plan that worked! During the elimination period, we helped Judy find licensed professionals to assist with her mom’s care at home. We had a discussion about the importance of physician statements, and medically necessary durable medical equipment that would be paramount for Ruth to remain safe at home. And we provided Judy with a plan to get her mom's care covered. Our analysis of the costs to keep Ruth home prior to her acceptance into the nursing home was pretty much spot-on. Judy was relieved to have the help and knowledge that there was enough money and coverage for her mom’s elder care needs. This clause is typically standard on long term care policies. It is the length of time between the beginning of an injury or illness and receiving benefit payments from an insurer. Skilled nursing care is short-term concentrated rehabilitation care at a facility that is staffed with nurses and other health professionals. Activities of daily living refers to activities that people perform without assistance. There are 6 basic ADL's which include eating, bathing, getting dressed, toileting, transferring and continence. A health care proxy is also known as a durable power of attorney for health care and an advance medical directive. These legal documents designate another person to make decisions about your health care in the event you are unable to make those decisions yourself. Do not resuscitate is a medical order that instructs health care providers to avoid medical intervention and allow for a natural death.